Lil scout trip today. The wife and I got on a great redfish bite today. Everywhere we stopped the fish were biting and we left them biting. MATRIX SHAD LEMON HEAD AND MATRIX SHAD TIGBER BAIT colors was the go to bait today. 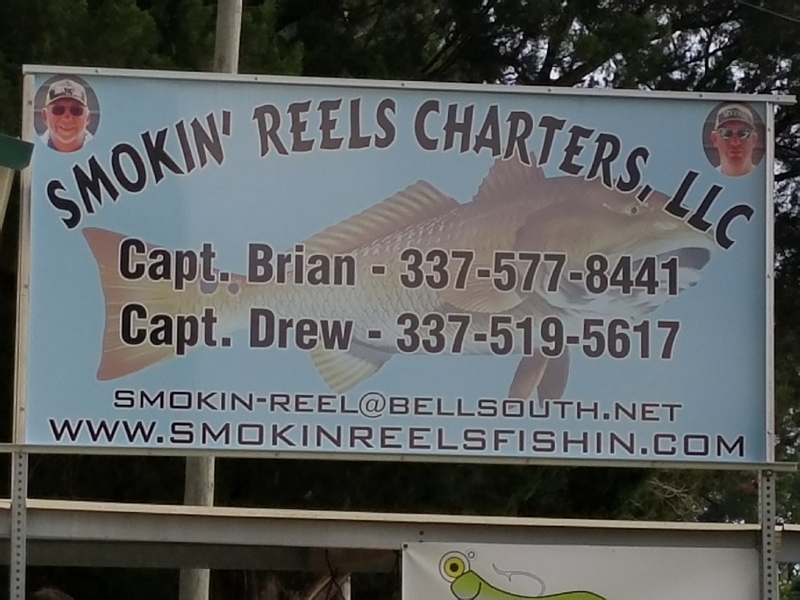 They are sure making a believer out of SMOKIN’ REELS FISHING CHARTERS CREW. Will post videos later.